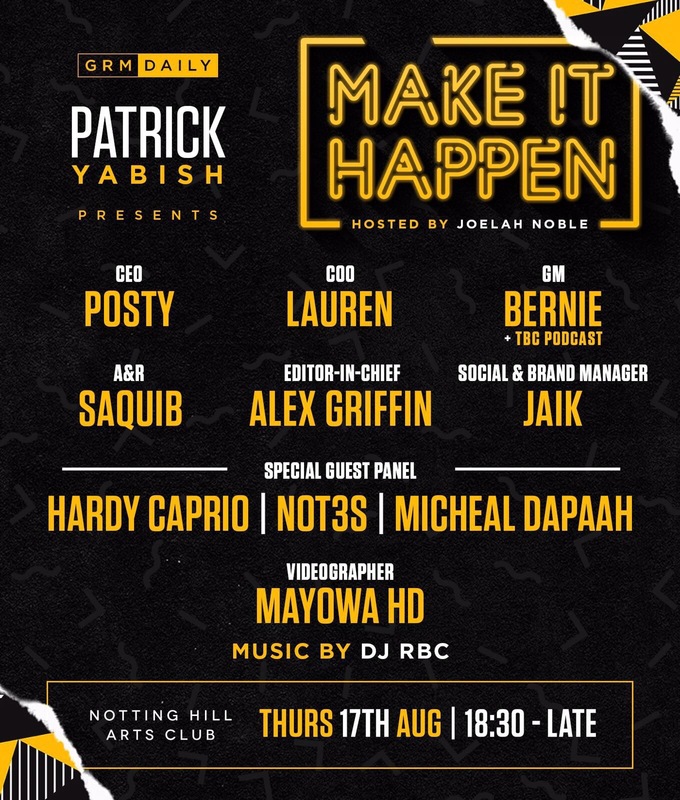 Make It Happen is an industry panel networking event organised by the UK’s biggest urban music platform: GRM Daily. 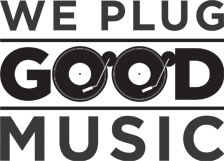 The panel will consist of GRM Daily members, emerging artists, influencers, and more, all of whom aspire to nurture rising stars in music and enhance their talent. Taking place on August 17 at London’s Notting Hill Arts Club and hosted by Joelah Noble, this is an event you won’t want to miss! Tickets are out now and available to purchase here.